An Austin child with autism is closer to getting an autism service dog to help him with every day life. That's thanks to a fundraiser held Sunday in West Austin called Dog-A-Palooza. 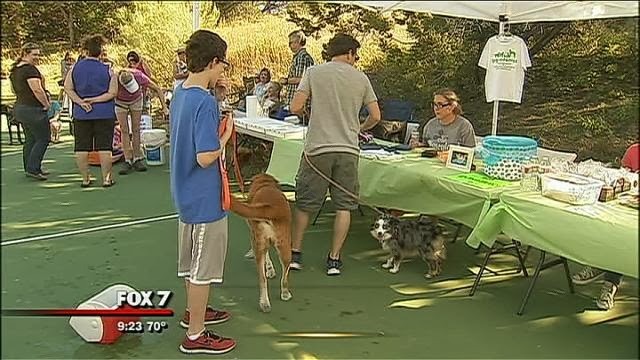 The family-friendly event had contests for dogs and plenty of activities for kids. There was a silent auction and bake sale to raise money to help the family of Conor Corrigan get a service dog. Conor was diagnosed with autism at age four. His family says he is making improvements and thriving in a speech therapy class, but still struggles and autism service dog would help him tremendously. "His assistance dog will help him with everyday life and he'll go to school with him and help him socialize with children and people and will help him with his, he has tantrums, and will help keep him calm," Conor's mother, Shelly Corrigan, tells FOX 7. 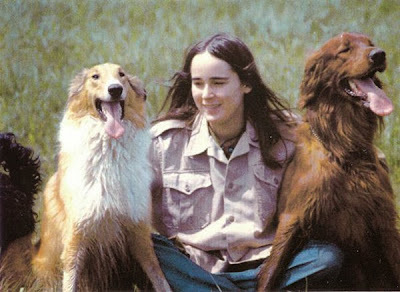 According to Autism Service Dogs of America, the full cost to raise and train an autism service dog can range from $15,000 to $20,000. Santa Paws Drive is dedicated to helping shelter animals have a happy holiday season! These furry friends are often overlooked during the holidays, and it is our goal to make sure they get the love, attention and gifts that other pets are lucky enough to get. Please help us bring these dogs and cats some cheer today! Now in our fifth year, Santa Paws Drive is the first "virtual toy drive" for pets! Donate either cash or gifts (the choice is yours!) 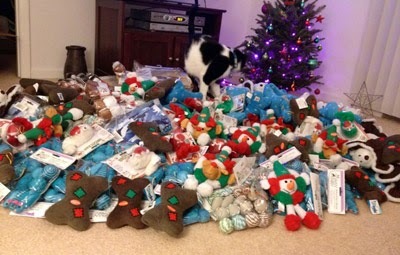 and the Santa Paws elves will divide up the goodies and money and send them off to six shelters across the world! 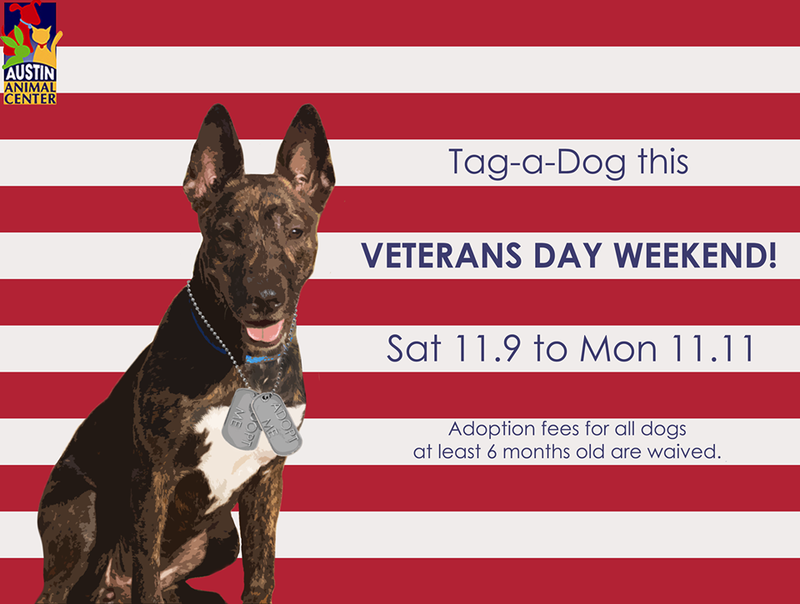 Our goal is $1,000 plus oodles of toys and treats for each shelter! You hear of people looking for their missing dogs, but one Pflugerville family is searching for their best friend for reasons they never saw coming. Last month burglars broke into the Coronado family's house -- making off with two TV's and their 4 year old poodle. 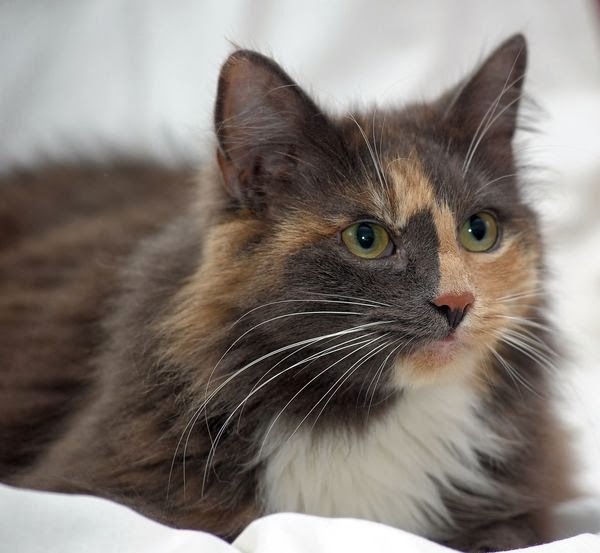 Daisy was not micro-chipped, but she was wearing a collar with a phone number listed when she was taken. The family is now searching everywhere to get her back. "I just have a sick feeling everyday I go to work and wait and hope someone will call and have seen her," said Glenda Coronado. They've hung up hundreds of posters all over the Pflugerville area, and they've even filed a police report with the Travis County Sheriff's office. The Coronado Family is now offering a $2,000 reward for Daisy's safe return. If you've seen Daisy, contact Jerry or Glenda Coronado at 512-251-2028 or 512-836-4780. Our phones and cameras are filled to the brim with cat photos, but can we make those pictures even more purr-fect? The answer, of course, is yes! 1. Turn a play ession into a photo shoot. The best way to capture an action shot? Start the action! Bring your camera and a toy near kitty, and try taking some mid-play pictures -- or, perhaps, mid-air pictures? 2. Be Stealthy about getting photos. We’ve all been there -- your cat is curled up in the cutest position, and the sound of your footsteps suddenly jostles kitty awake. Frustrating for the owner who almost had a photo gem, but easy to get next time with a sneak attack! Approach your cat as quietly as possible, having the camera ready so you won’t need to move it around a lot to set up the picture. If you have a zoom function, that’s even better -- you won’t get as close, so you likely won’t startle kitty as much. You can also play the waiting game -- gently approaching your cat and propping the camera on a surface, simply waiting for the right moment to click a button. This takes a lot of patience, but could result in a great image. 3. Take photos on the cat's level. Adding a cool perspective to a photograph can really make it pop, and getting on the cat’s level adds an artsy touch. Set the camera on the floor and take photos straight on -- you’ll likely get pictures with interesting angles that really capture the cat’s perspective. This approach can also be less obtrusive for kitty. We’ve all seen the glowing yellow eyes that often come with using a flash, so have a different light source in mind to reduce the need for flashes. Regular room lights are great for eliminating glowing eyes, as is moving the light source higher and further from the camera. Or, pick a spot that’s flooded with natural light so no artificial lights are needed at all. As the star of your portrait, you really want kitty to stand out. It’ll make for an even prettier picture to make sure the background -- a couch, wall, blanket, or other backdrop -- isn’t too busy. This isn’t a must, but could really help enhance the beauty of the photograph. 6. Don't try to force the snapshot. Kitties are most likely to cooperate for photos in a spot that’s comfortable to them, so those places are ripe for relaxed, candid pictures. Perhaps a perch near the window or a favorite chair? For a cat that’s not about to patiently pose, sometimes the photographer needs to be the patient one! Definitely try lots of things out – different angles and backdrops can make for a variety of fun and unique photographs. But most importantly, any snapshot of your cat is sure to be adorable -- you can’t go wrong there! 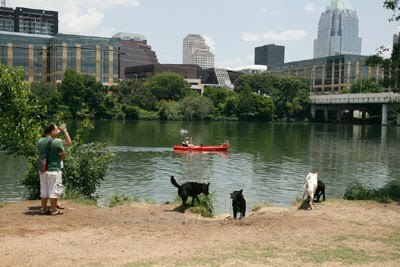 Austin Animal Services open today.